In today’s Animal Crossing Direct presentation, Nintendo announced a free update introducing amiibo support to Animal Crossing: New Leaf — available now. 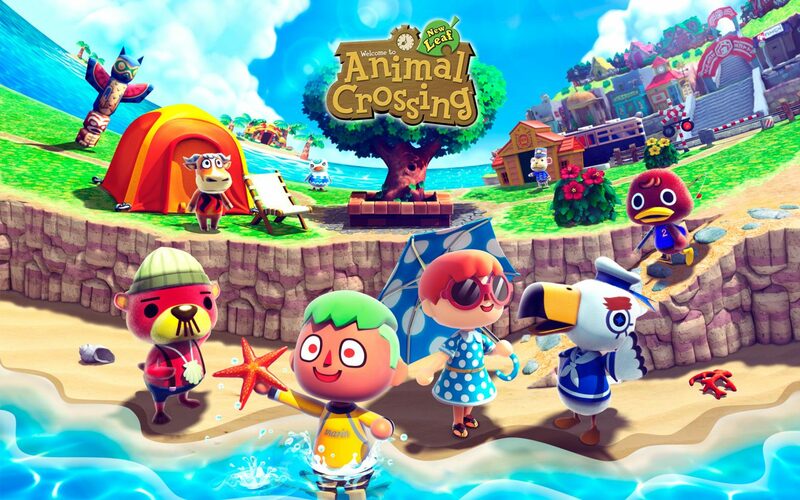 In addition to the 16 Animal Crossing amiibo figures, players will also be able to use a number of amiibo from other franchises like Splatoon and The Legend of Zelda; this will also unlock special in-game items inspired by their respective games. By scanning their cards or amiibo, players will summon Wisp the ghost, who will call their characters into the game. These characters will appear in a new area that’ll pop up after the game updates. Players in the campground can shop and interact with special villagers and Harvey, a funny little campground assistant. The update will also be available in a retail version of New Leaf called Animal Crossing: New Leaf – Welcome amiibo, coming to 3DS on December 2. Nintendo will release 50 new amiibo cards to coincide with the release.